MINT Vintage C3 Organ & 245 Leslie Speaker Sold! $8,500.00 "A GREAT BUY"! SOLD! Special Financing Package Now Available! 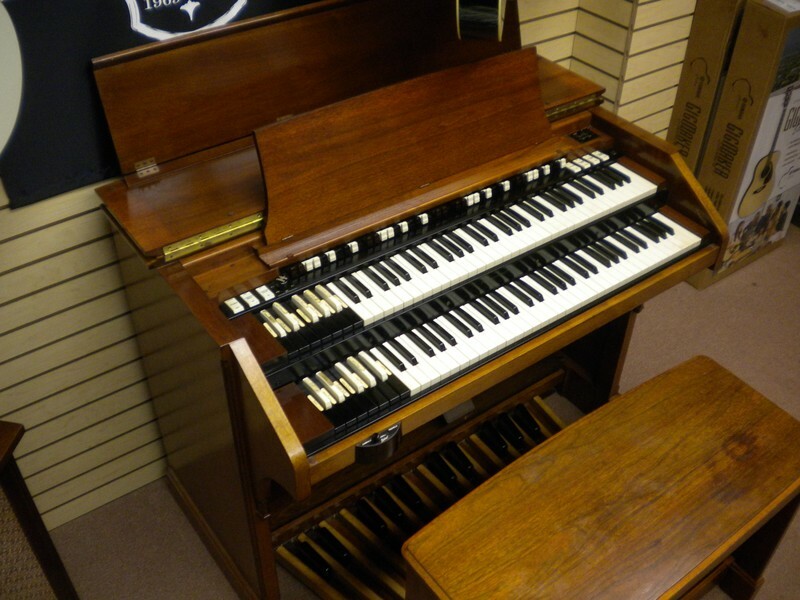 Mint Condition Vintage Hammond C3 Organ & 245 Leslie Speaker Package! Warranty Included, Shipping Available - Throughout the USA/International!